We know an everyday faith is not a one-time prayer for your child—it’s an everyday conversation, an everyday practice of loving God and loving others. You may not be sure where to start, but we are! 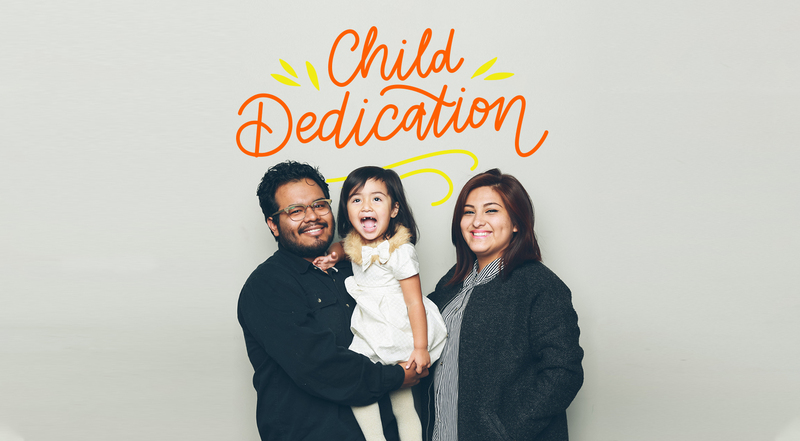 Child Dedication is an experience for you and your family to commit to raising your child to know and love God, but you aren’t committing alone—we’re honored to walk with you. We’re here to help and to put some practical tools in your parenting toolbox to help with the everyday journey of fostering everyday faith with your children.